This could be the beginning of the end of the world's largest dolphin hunt, which claims the lives of thousands of animals each year. 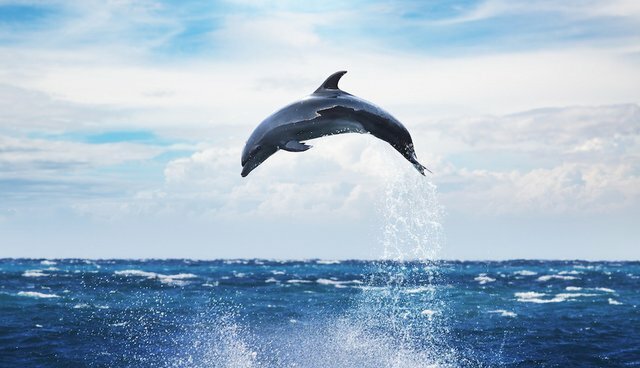 Dolphins caught in the infamous dolphin slaughter in Taiji, Japan, will no longer be purchased by the Japanese Association of Zoos and Aquariums (JAZA), a press release announced Wednesday. Selling surviving captured dolphins into captivity, which can bring in up to $100,000 an animal, is a major motivation for the hunt. 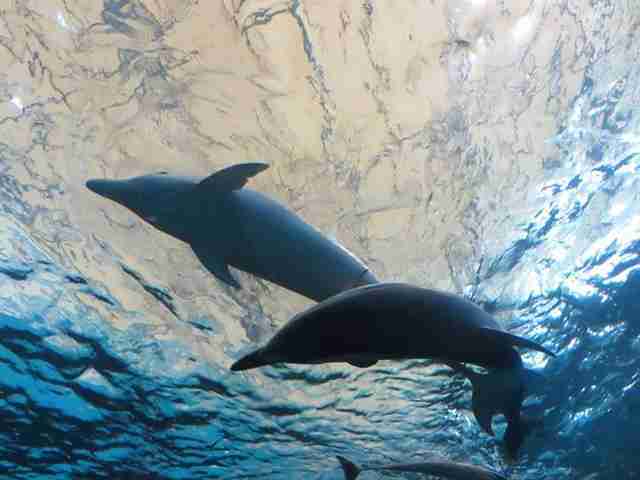 "We are absolutely delighted to hear Japan's peak zoo body has voted to uphold international animal welfare standards and stop purchasing Taiji dolphins," said CEO of Australia for Dolphins Sarah Lucas in a release provided to The Dodo. "This momentous decision marks the beginning of the end for dolphin hunting in Japan." 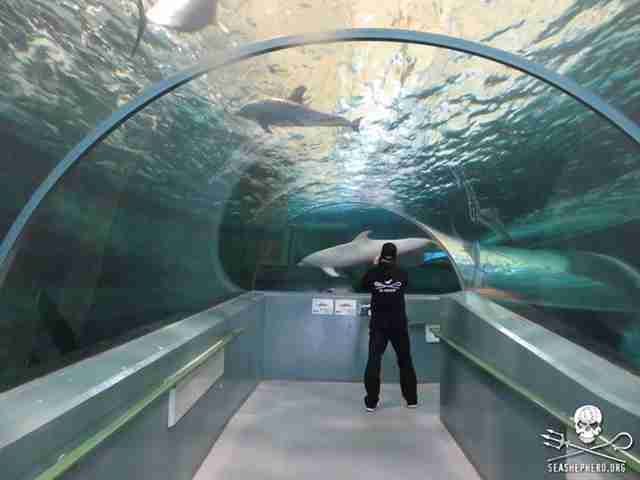 This comes after the World Association of Zoos and Aquariums (WAZA) suspended its Japanese member due to involvement in the hunts last month, and said that JAZA would be expelled permanently if it didn't stop live captures of dolphins from Taiji by May 21. The world learned of the brutality of the Taiji hunt partially through the film "The Cove," which shows the shocking process of the hunts. Speedboats herd entire families of dolphins for capture and many are brutally slaughtered, turning the seas a gruesome red. JAZA's decision is a good step toward ending this cruel hunt once and for all.